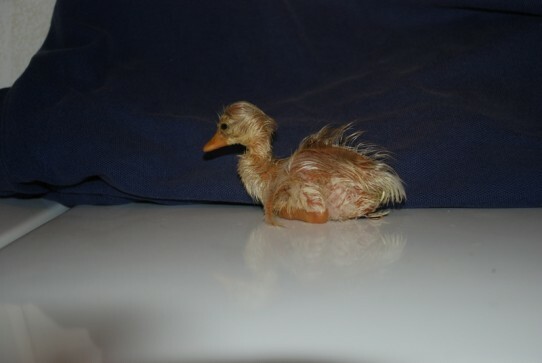 I love ducks. They are sweet and friendly birds, and they lead a very good life here. 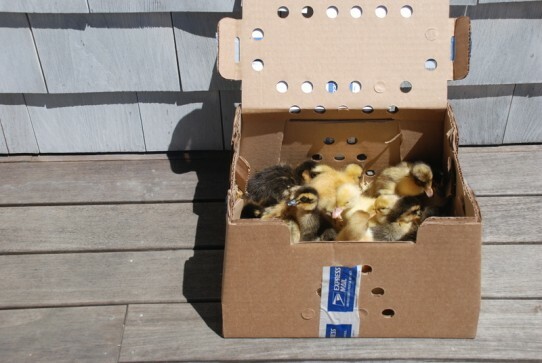 or they can be hatched in an incubator I set up here in the house. 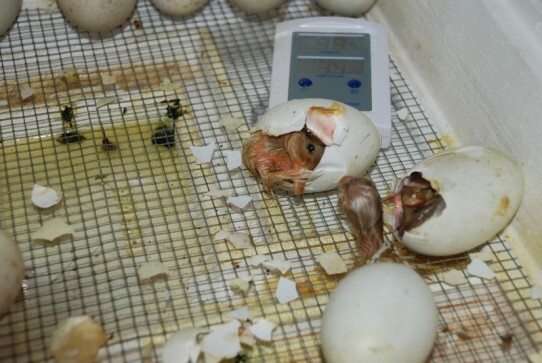 Hatching is a messy business as you can see. 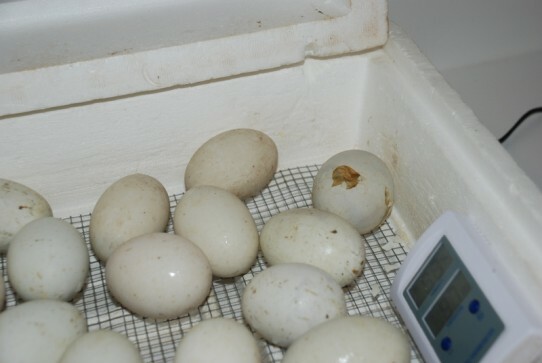 The ducklings dry off in the incubator. 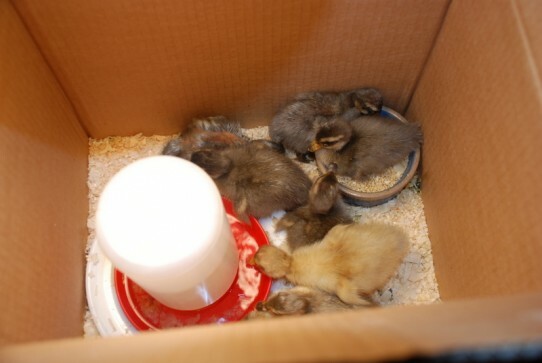 The following two days are spent in a box in the house so I can watch to make sure they’re all eating and drinking and doing well. Next they go out to a 50 gallon watering trough in the shed. 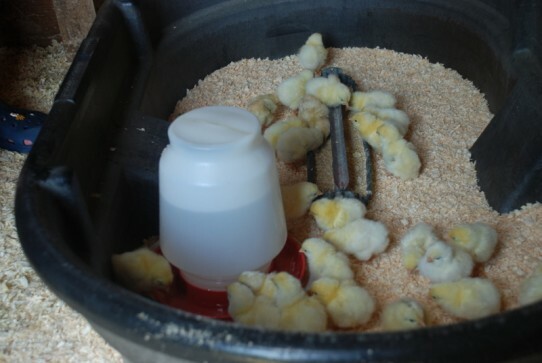 Pretty soon they can go outside during the day to eat grass and get fresh air returning to the shed at night. 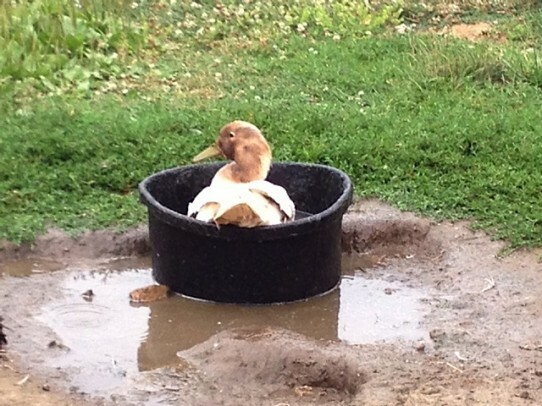 One of the most exciting events of a duckling’s life is the first bath. 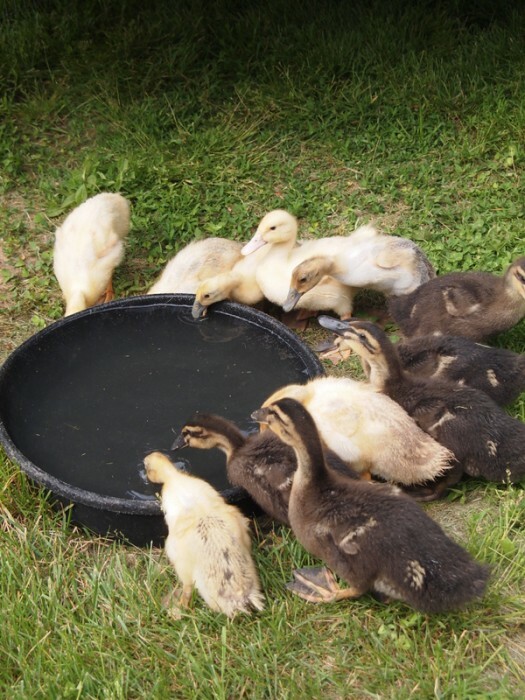 I put the pan full of water out, and they all crowd around wondering what it is. 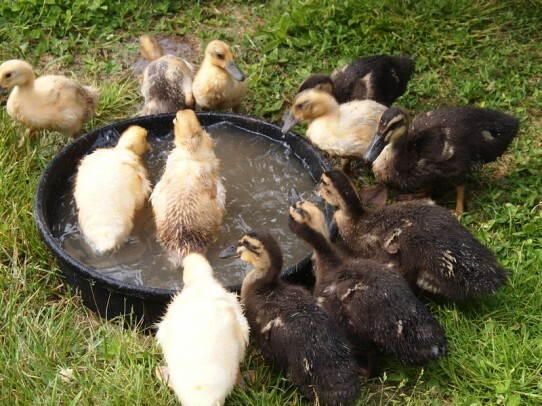 First they drink, a brave one jumps in, then they all jump in. 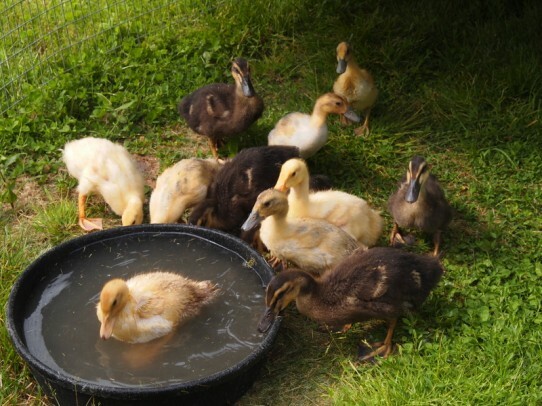 Finally, at around 15 weeks the ducks are fully grown and move out to the red house which is their permanent home. 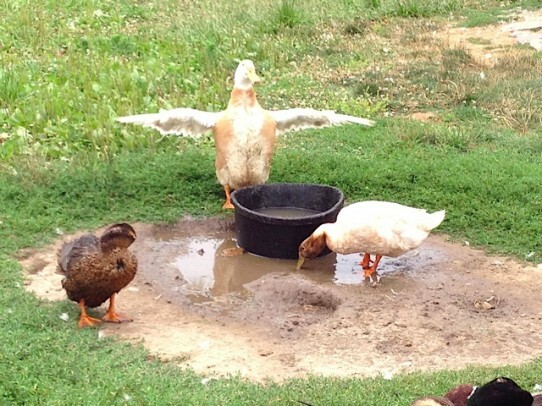 The ducks lay eggs, the drakes laze about, and they all keep playing in the water. 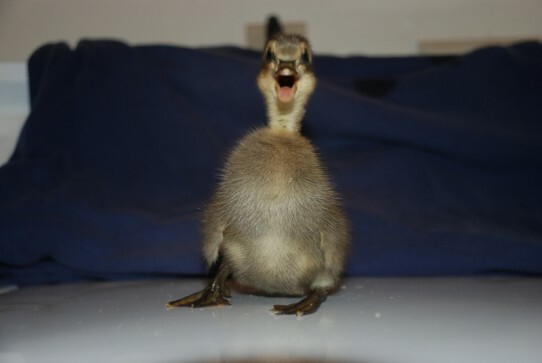 Wonderful photos — they are just ducky.